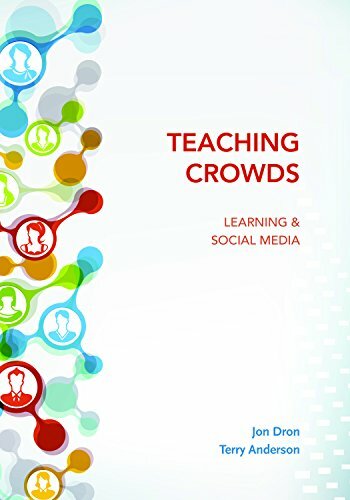 In "Teaching Crowds: Learning & Social Media" Jon Dron and Terry Anderson (Athabasca University Press, 2014) emphasize the value of learning together. In the final chapter they argue that modern open and distance universities "should not have to ... replicate structures designed to fit scholastic life in medieval Europe". They look to a future with variable length courses, competence based assessment, badges, new forms of on-line publication, flatter institutional hierarchies, cross disciplinary studies, teaching collectives, personalized learning, cMOOCs, e-portfolios, and other innovations. However, we need to get to this future from the present and I suggest not making the changes too radical, or too fast.